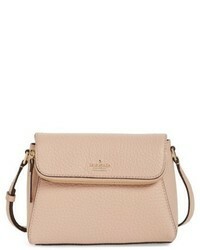 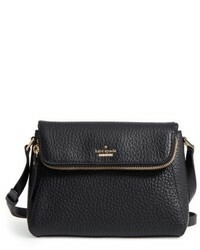 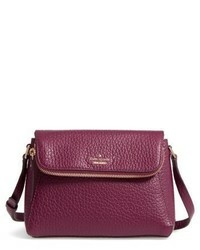 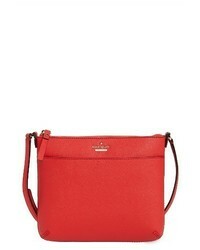 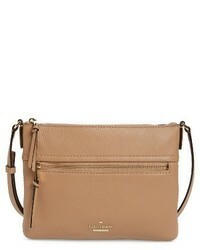 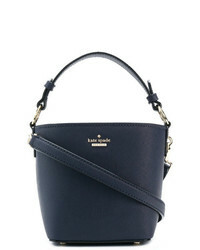 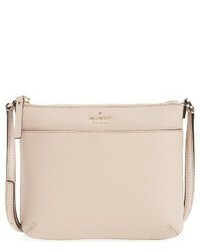 Kate Spade New York Cameron Street Tenley Leather Crossbody Bag $178 Free US shipping AND returns! 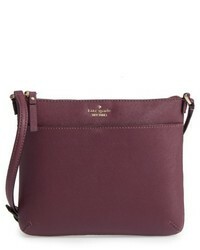 Kate Spade New York Carter Street Berrin Leather Crossbody Bag $186 $278 Free US shipping AND returns! 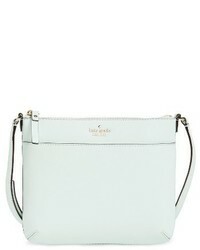 Kate Spade New York Jackson Street Gabriele Leather Crossbody Bag $178 Free US shipping AND returns! 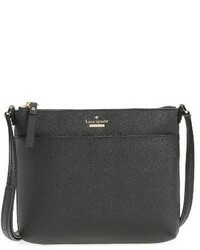 Kate Spade Tassel Detail Shoulder Bag $542 Free US Shipping! 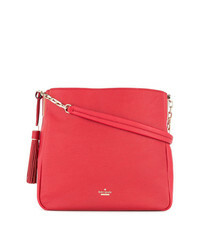 Kate Spade Cameron Street Pippa Bag $347 Free US Shipping! 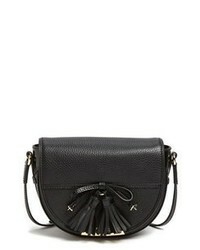 Kate Spade Tassels Applique Shoulder Bag $525 Free US Shipping!